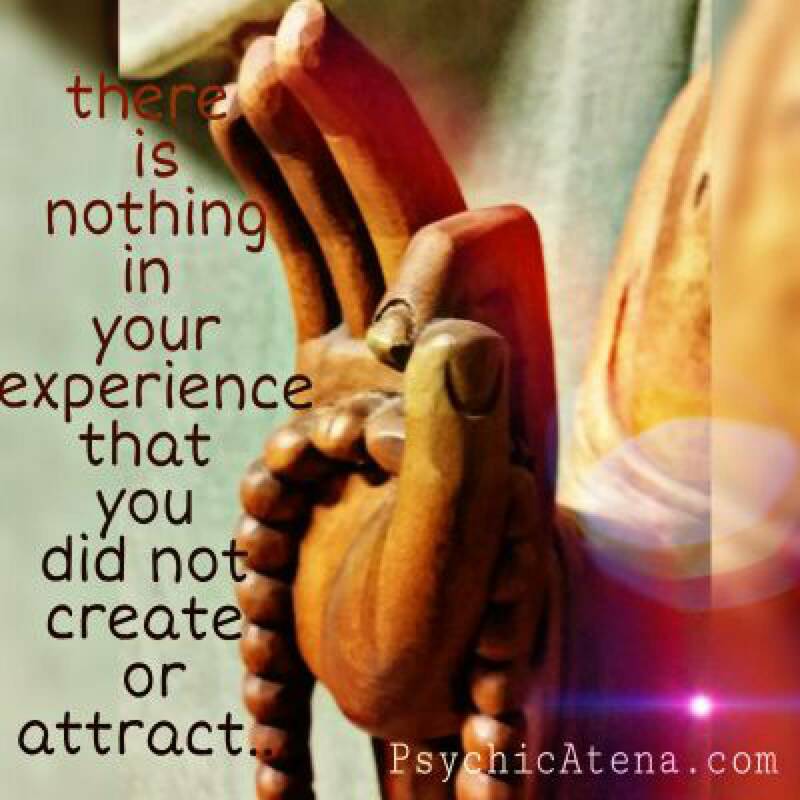 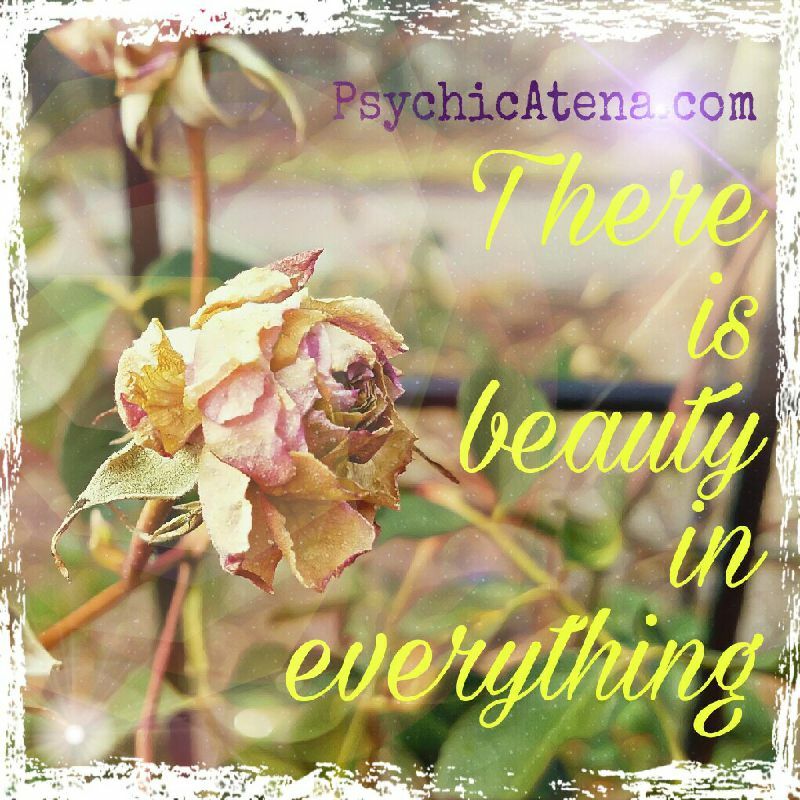 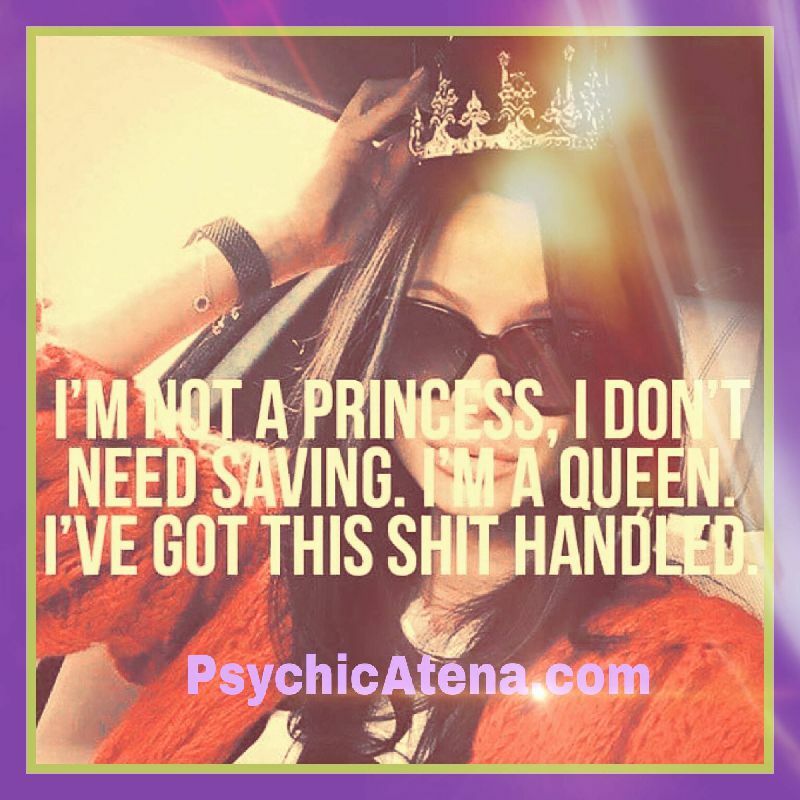 There is nothing spooky about a psychic reading with Atena, you will receive honest, down-to-earth and empowering insight. 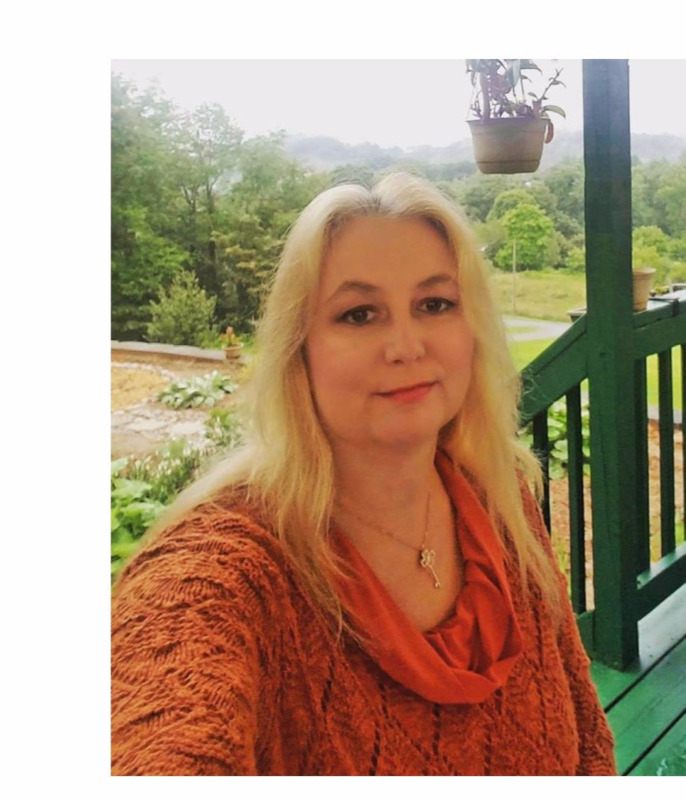 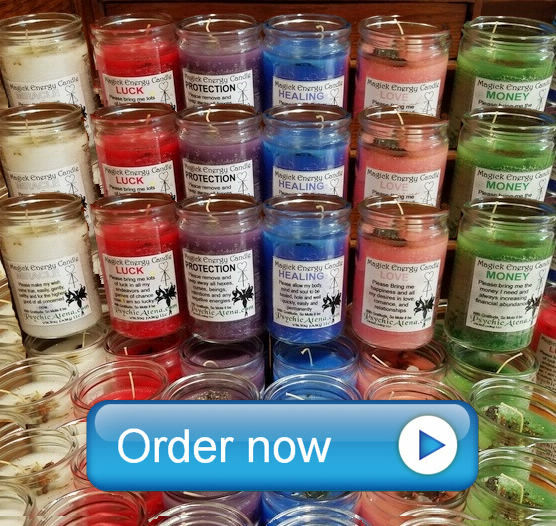 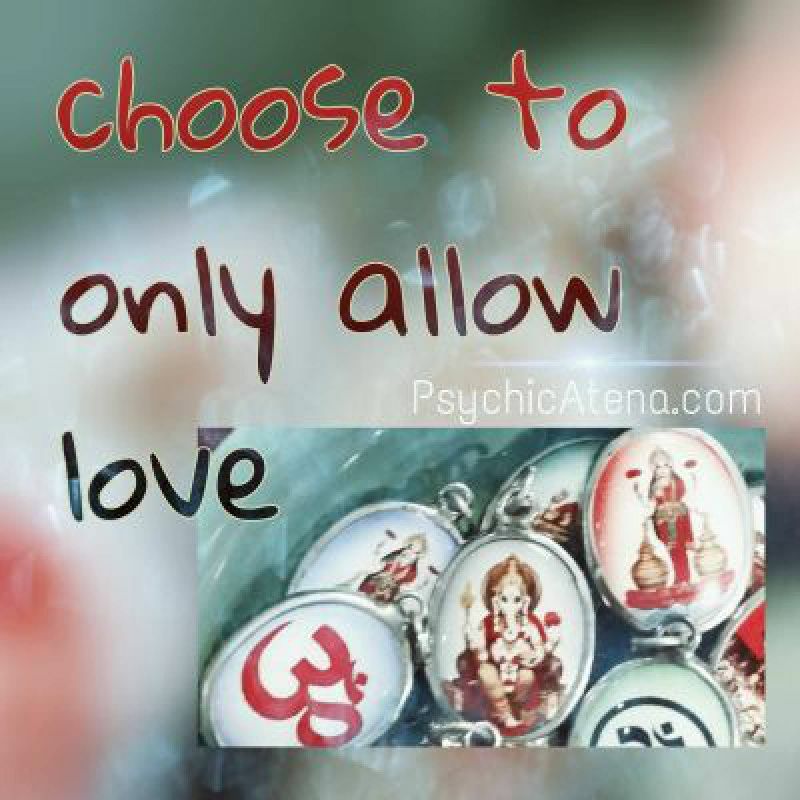 Atena will never require you to perform rituals or spells in order to remedy any situation in your life, nor will she ever pressure you to purchase additional consultations, healings or any other services from her or anyone else. 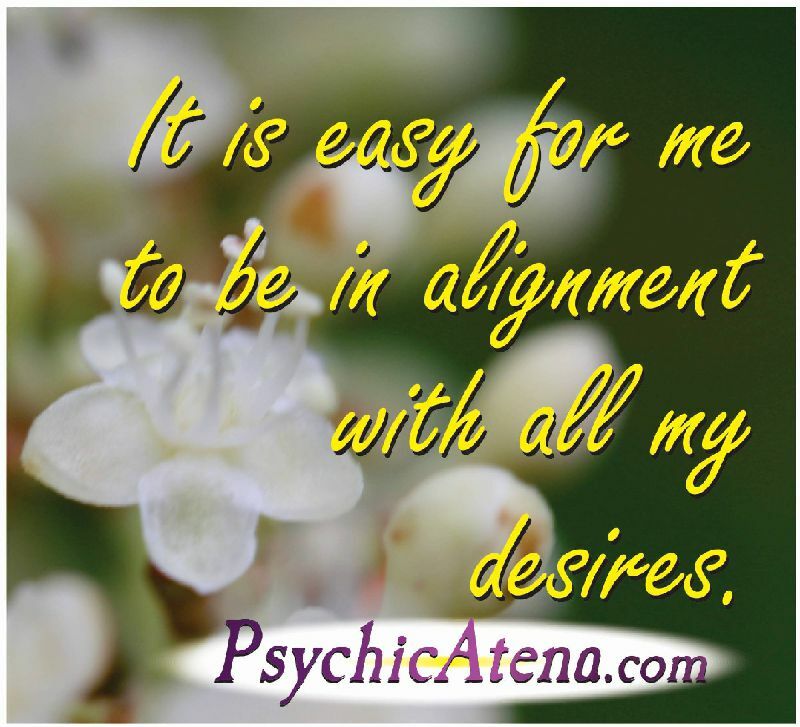 Your reading is all about you and how to attain your goals in your life. 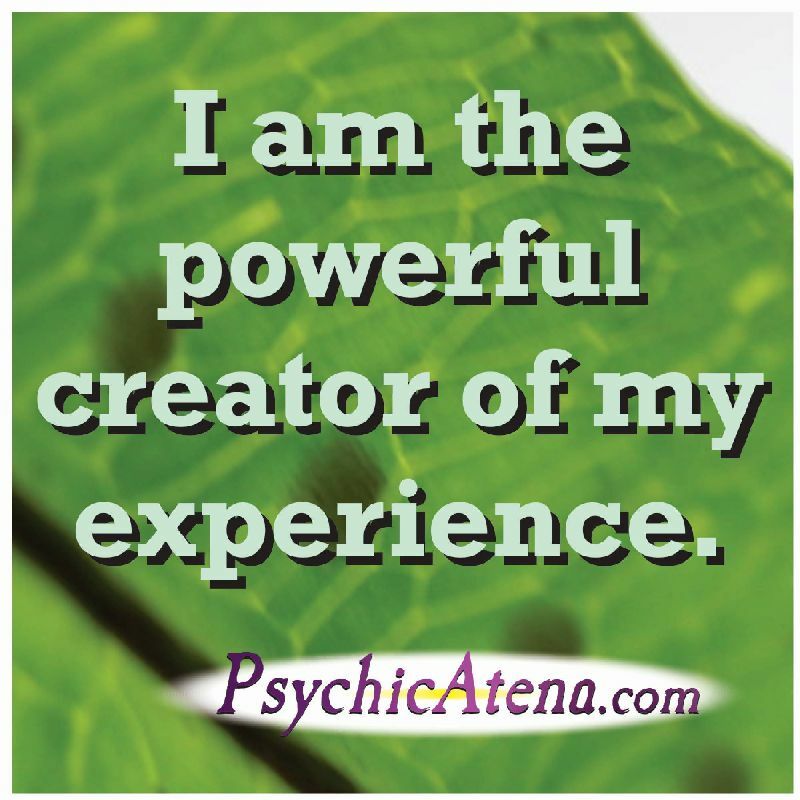 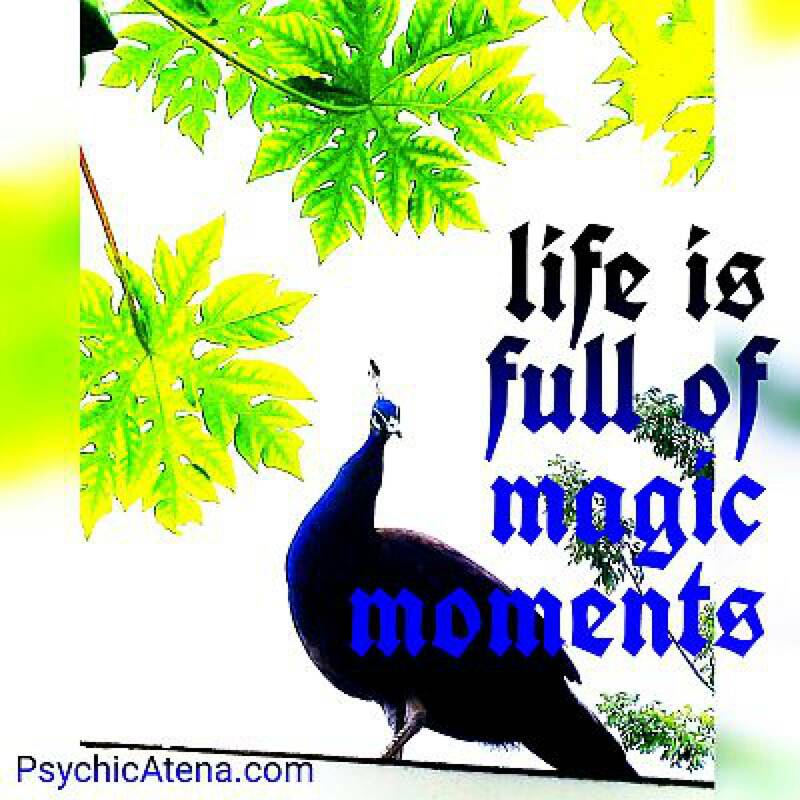 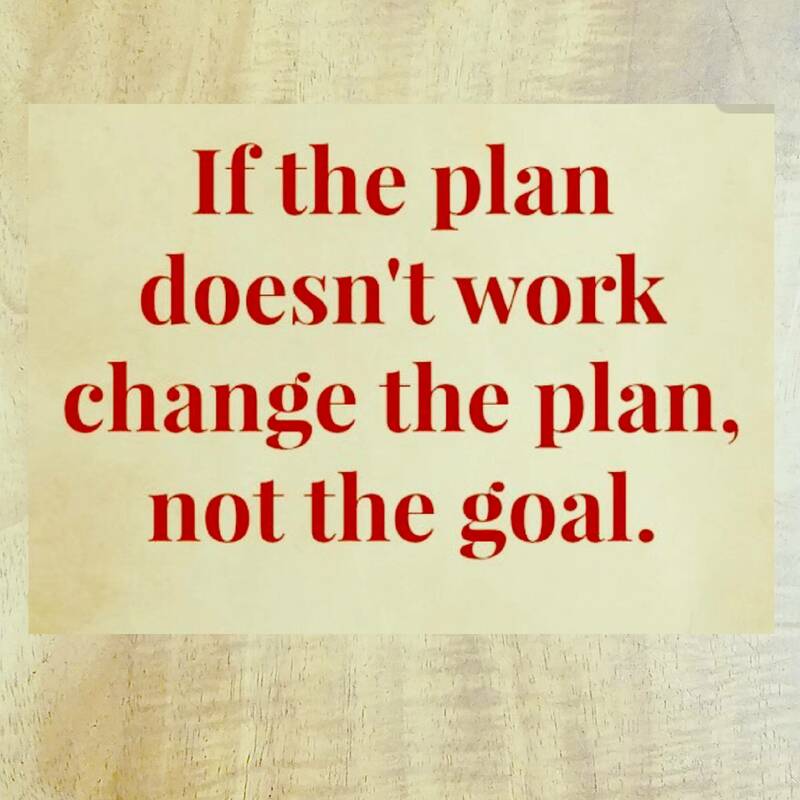 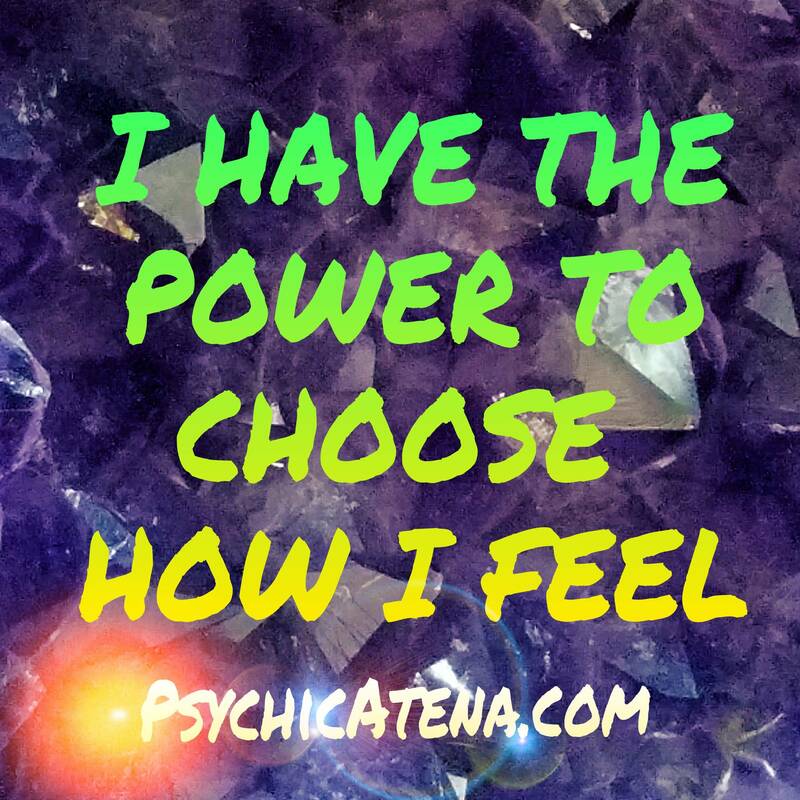 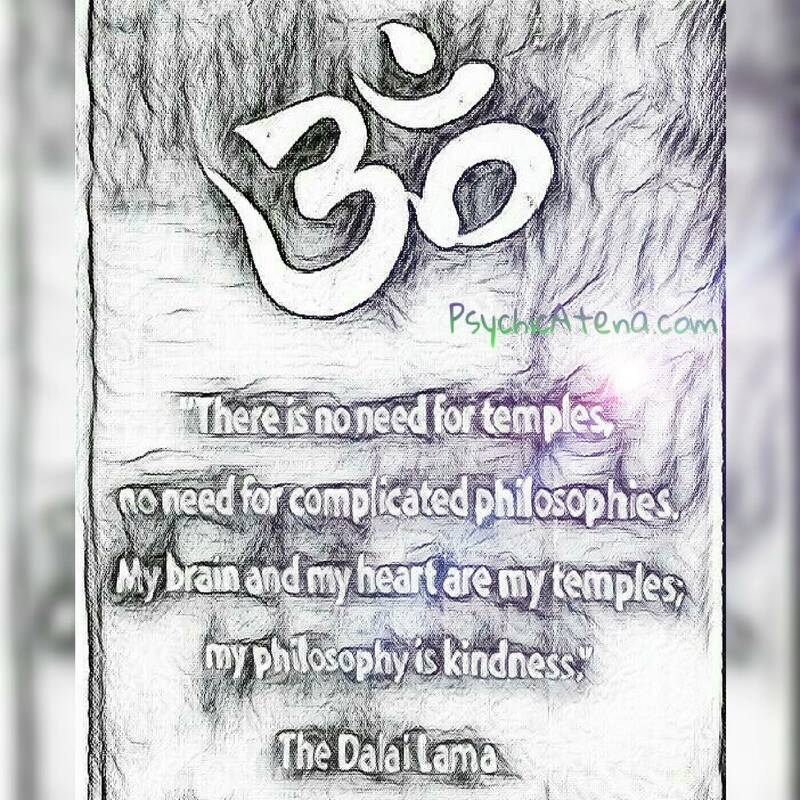 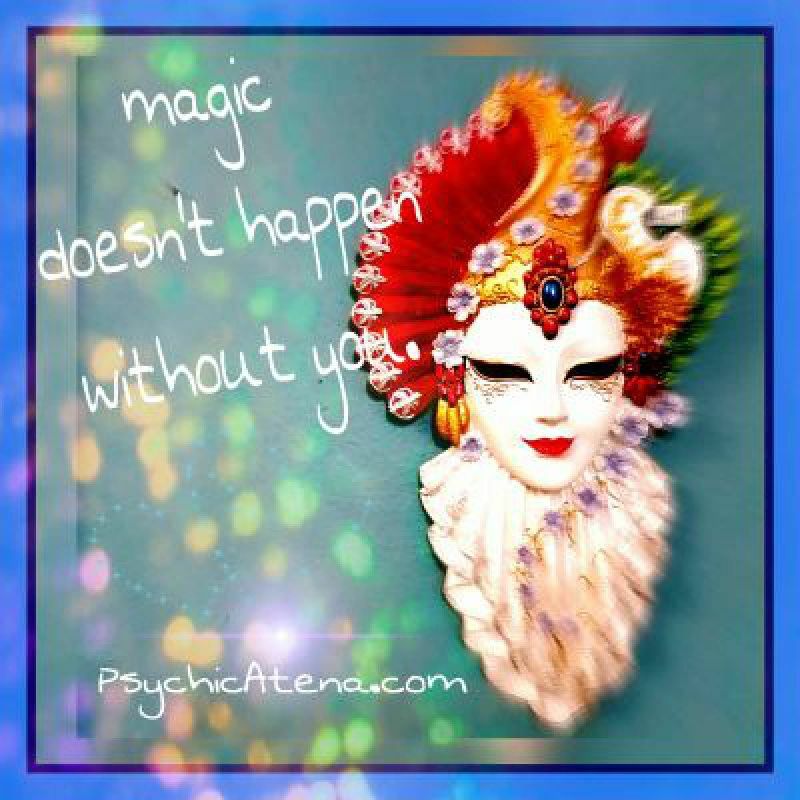 Empower yourself now, order your Psychic Reading and start using the information to create the life you desire. 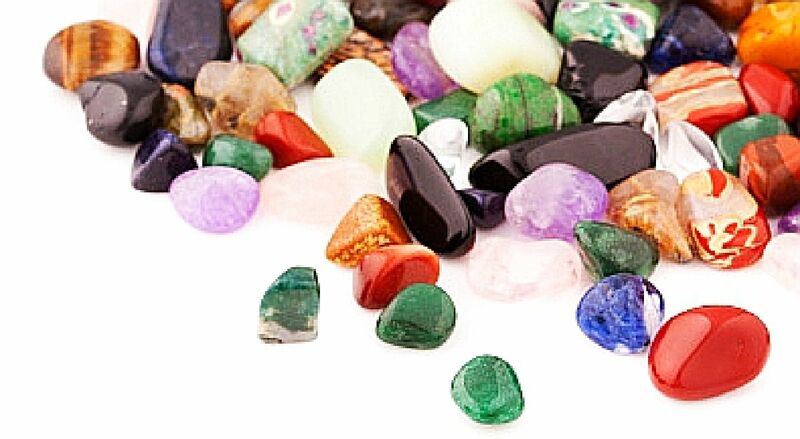 Fnd out what your aura looks like and receive a personal reading with Atena about what the colors mean to you. 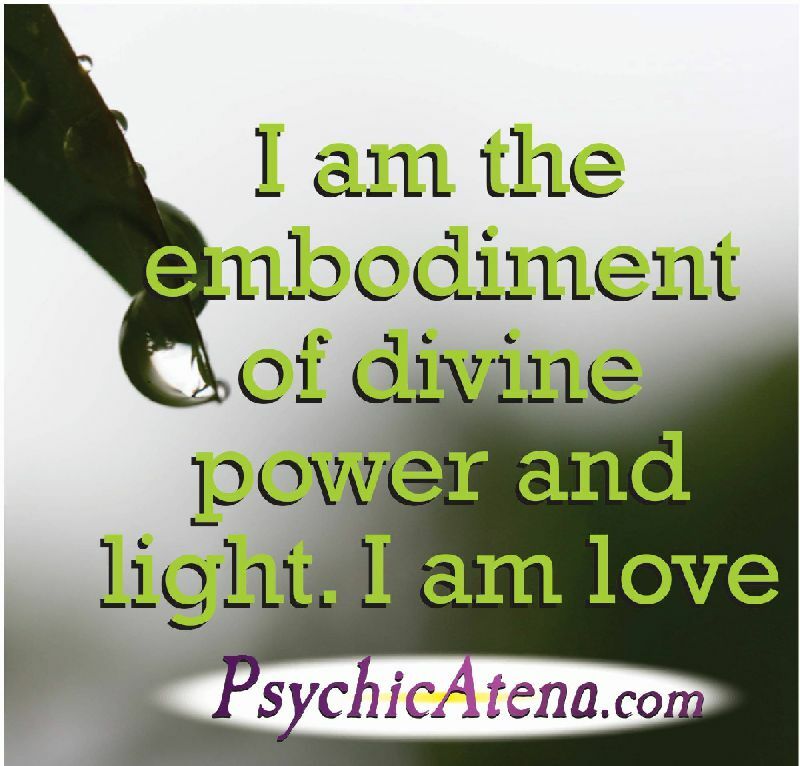 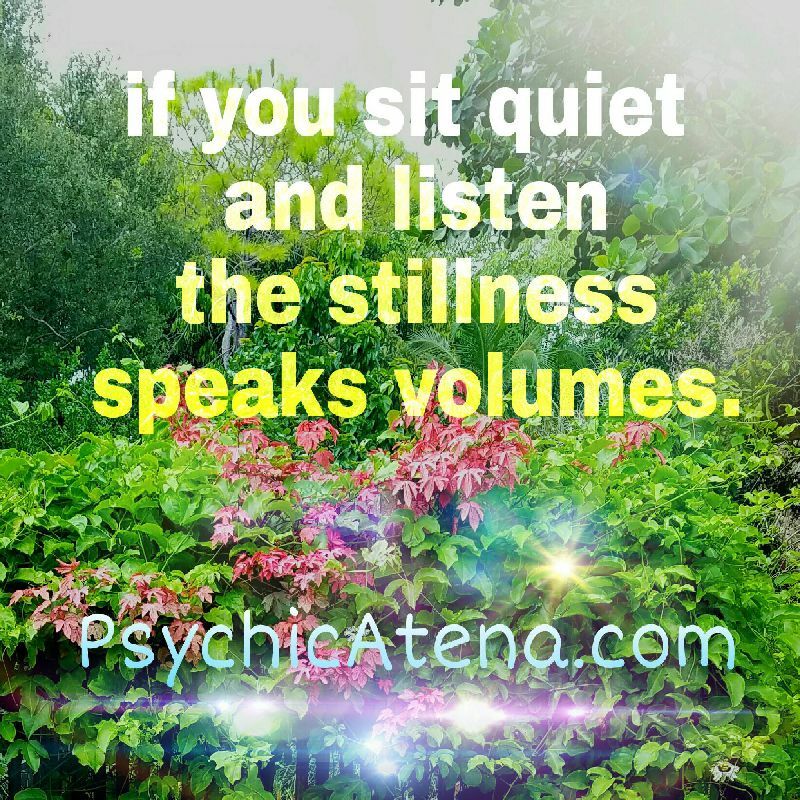 Atena's personal interpretation will help you understand what your aura is telling you and offer advice on shifting problem areas if any arise. 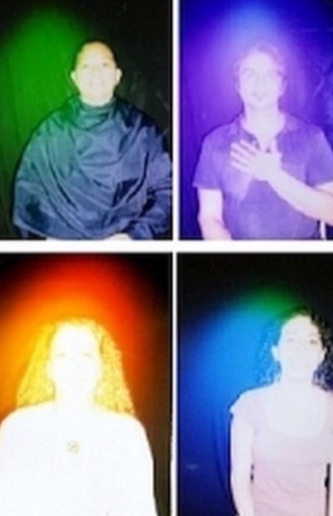 If you have aura photos from the past, feel free to bring them so we can analyze your progress and what the changes in your aura mean. 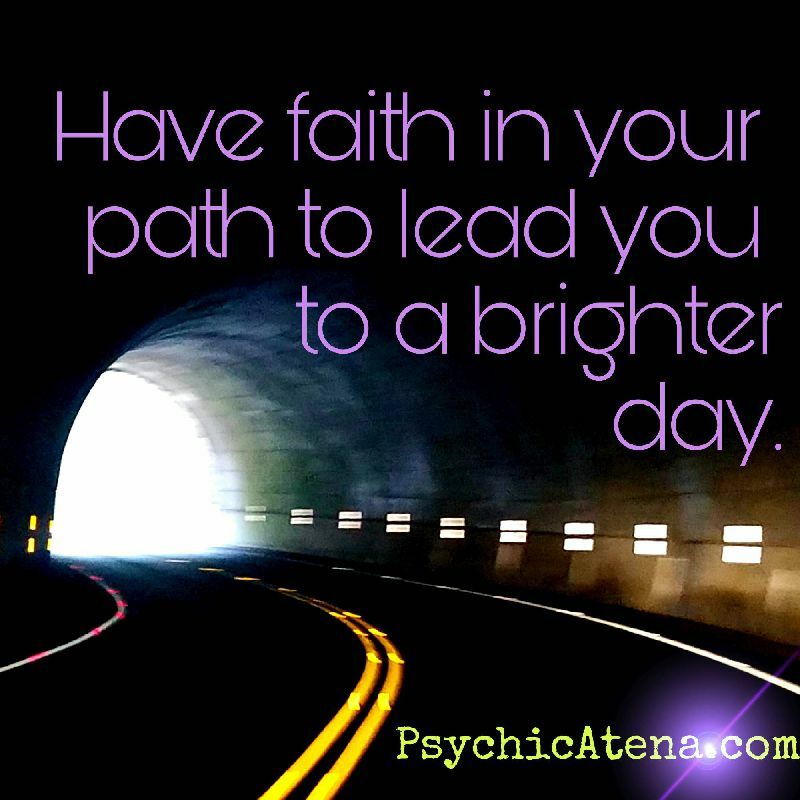 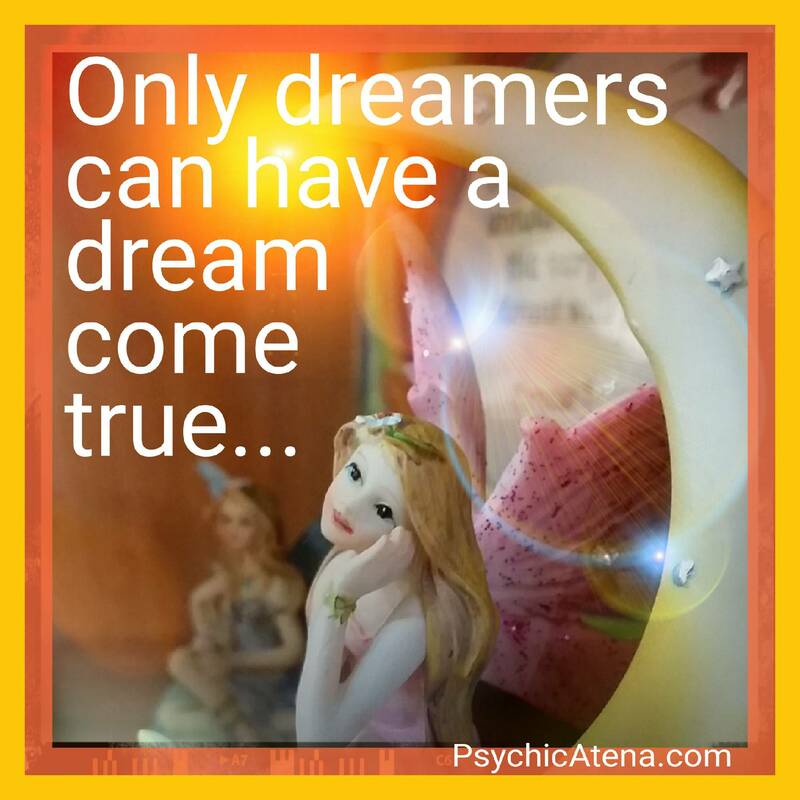 Receive Atena's psychic insight via e-mail or text about that one burning question that you have been looking for clarity about. Simply place your order, ask your question and receive quick and insightful guidance about your question. We start with a general life path reading then go into individual questions, situations & issues in detail. 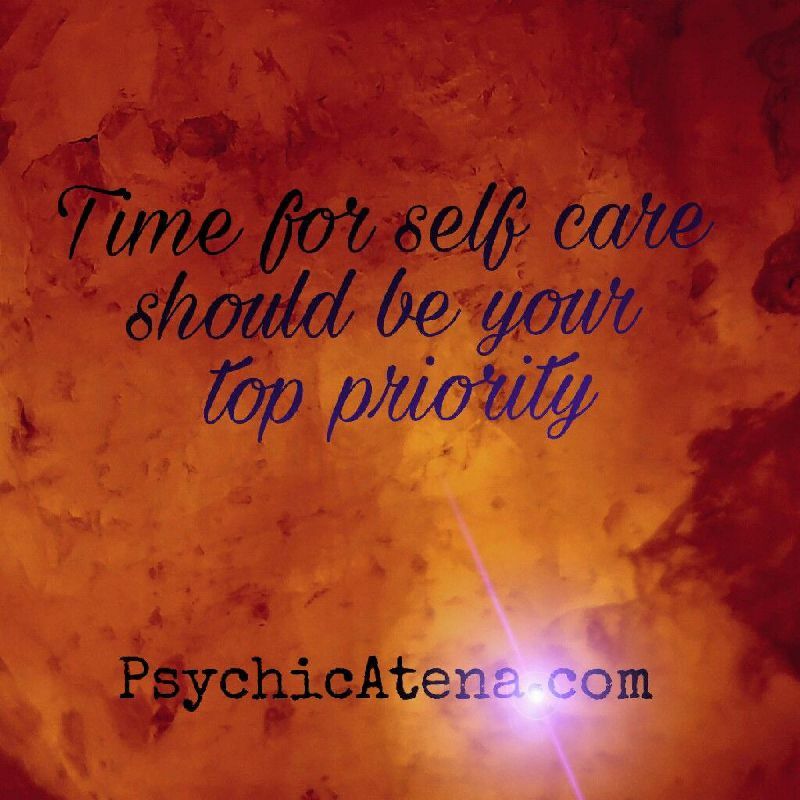 Usually takes 20 to 45 minutes by Appointment via E-mail, phone or WhatsApp. 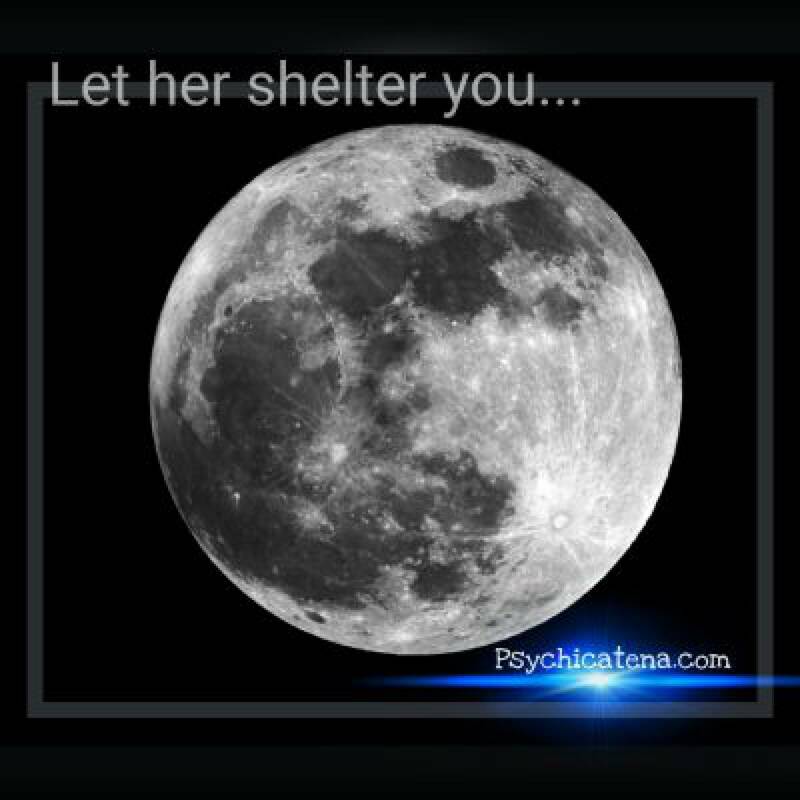 This is your best option for a full, in depth reading looking at many aspects of your life and getting insight on all your questions. This reading is available via E-mail only. 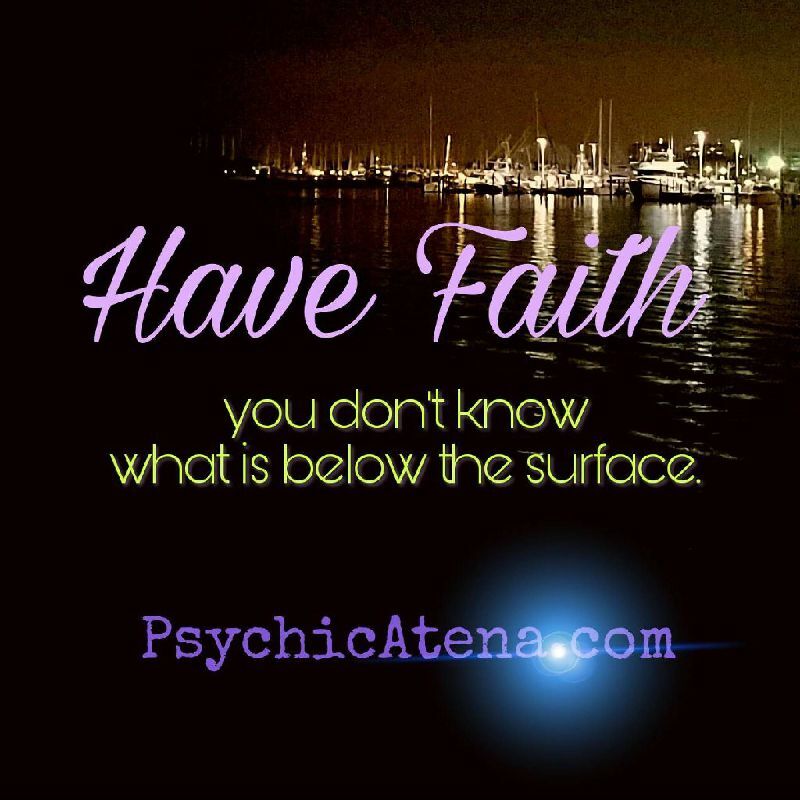 A short reading where we look at your general life path, giving you some insight to what is happening without going deep into specifics. 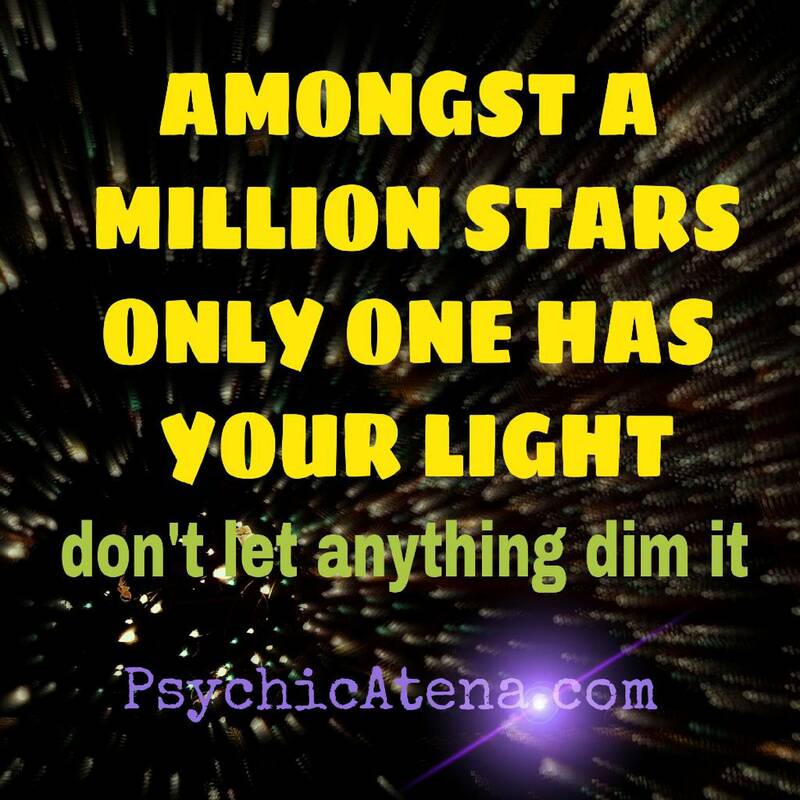 ...just for fun, for you to freely share, pin, broadcast or just focus on and meditate ... be in joy!